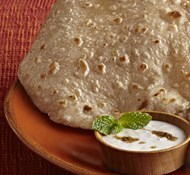 Celebrate with All Day Soft Rotis. 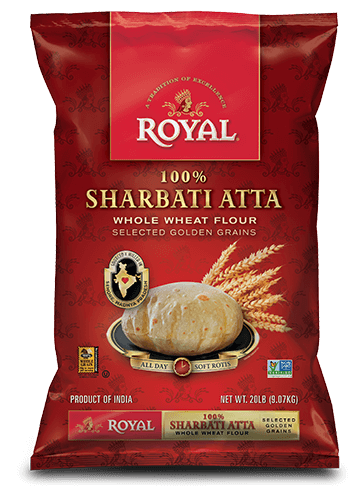 Made with 100% Sharbati Wheat, not mixed with any other wheat varieties. 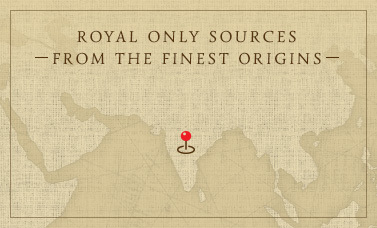 Royal Sharbati Atta – 100% Quality, 100% Trust. 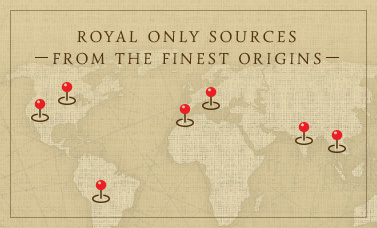 Family-owned for three generations, Royal® brand celebrates culinary traditions and the taste of adventure. 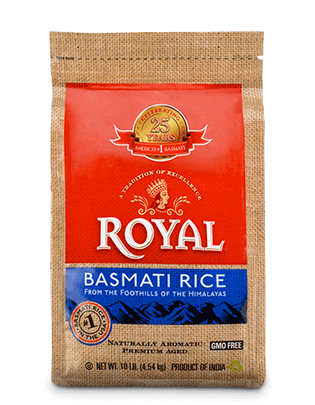 Our foods take you on a journey through exciting, bold flavors from around the world. 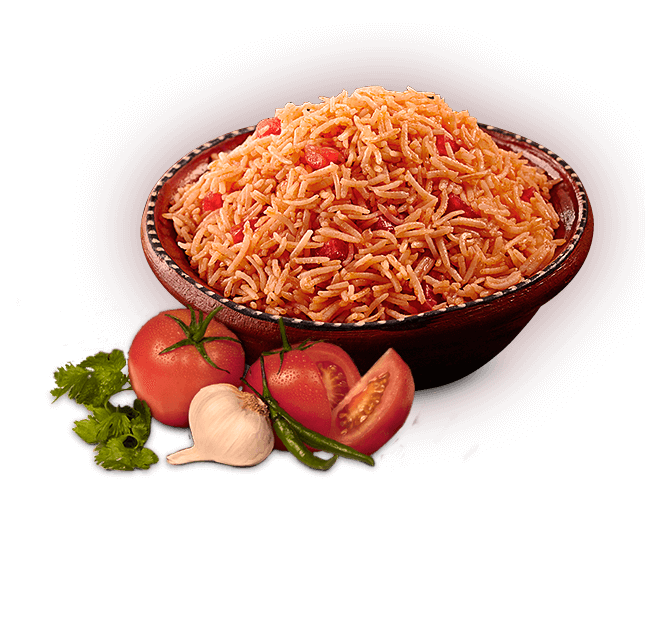 Fresh ingredients like garlic, cumin, and ripe, hand-chopped Roma tomatoes put a healthy and refreshing spin on a taco night staple. 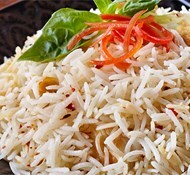 Try Chef Kaumudi Marathe’s exclusive recipe today! 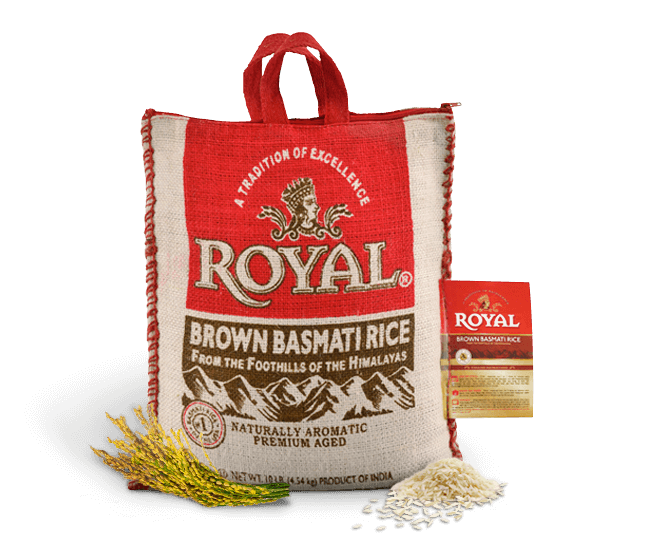 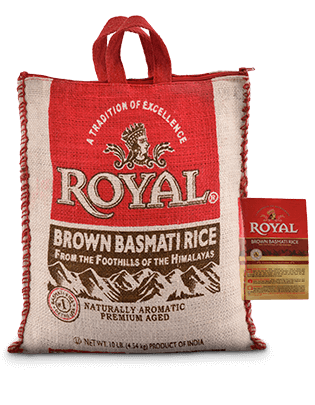 Cultivated and harvested from exotic growing regions, Royal® brings you the world’s finest rice and grains. 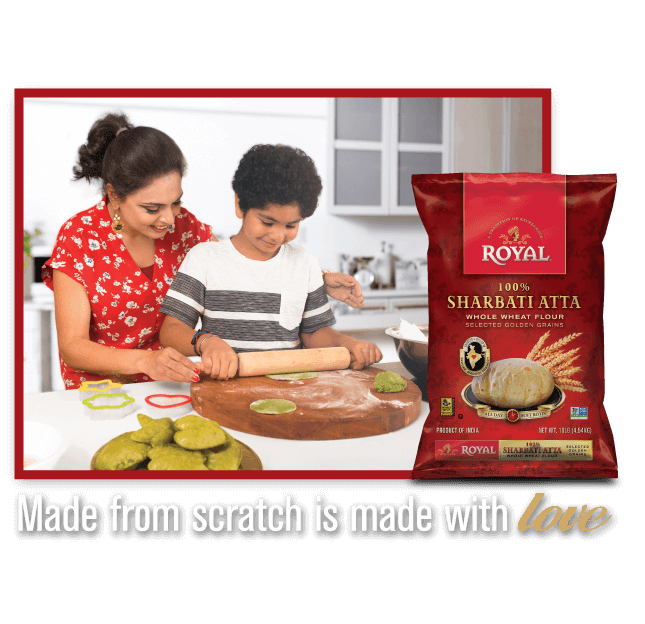 Made with the famous Sharbati wheat grown in the state of Madhya Pradesh in India, Royal® Chakki Atta is guaranteed to be soft and tasty – with no all-purpose flour added. 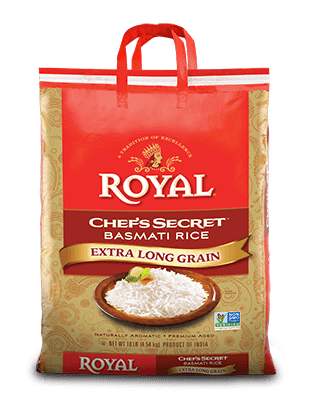 Made from responsibly sourced grains, Royal’s cooking essentials are milled and packed so your family’s health is never compromised. 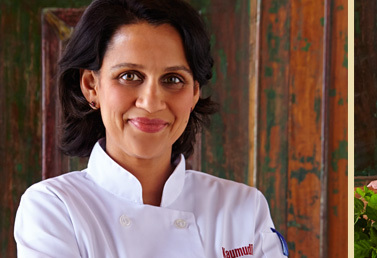 Born on the west coast of India, Chef Kaumudi was inspired by Royal® foods to craft recipes based on the regional dishes of her childhood. 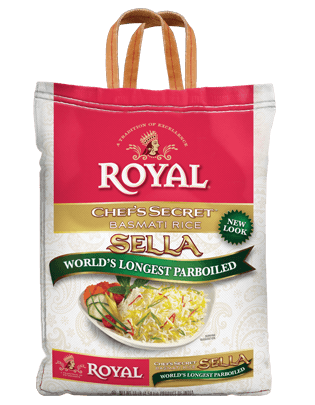 Find her creations in our recipes section.